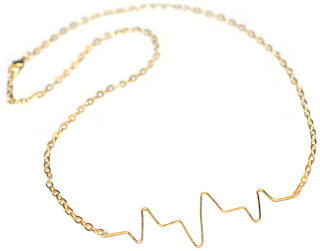 This is another DIY roundup, this time: Necklaces! I love to make necklaces from polymer clay, and I'm going to make some of fabric, like these. There are some awesom DIY necklaces out there, and I will show you some. I love this, it's the perfect accessory for a boring plain tank top, like on the picture. This looks like you can buy it straight from a shop, no? This necklace tutorial is found here. I'm really going to use this style to create loads of necklaces. This is great, since I have some old locks lying around and I never knew what to do with them! 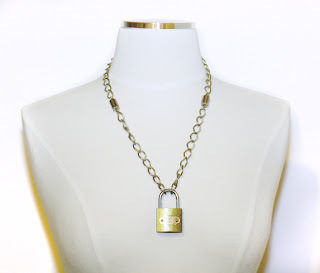 Well here you go, a wonderful lock necklace. This one has got to be my favourite. It's simple, but so very cute. 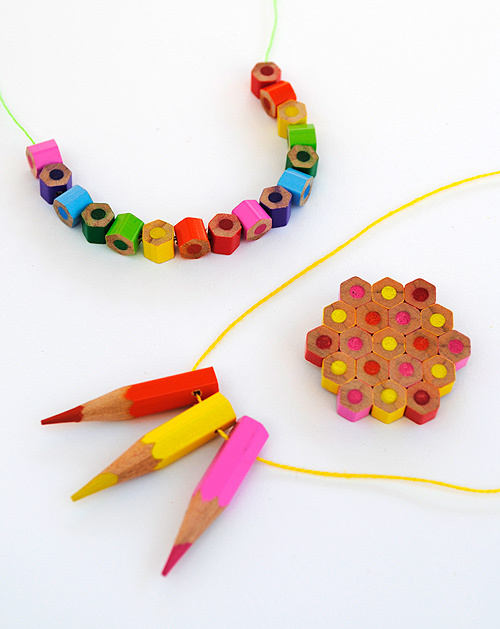 This necklace is great, because you pretty much don't need to go anywhere to make it, everyone has some old pencils! I'm not very keen on the necklace made from the end bits. I would use it to make somethin else, like a fridge magnet or a coaster. I just bought some beads yesterday, so I'm going to make this as soon as I can. What I love about this tutorial is that it doesn't only teach me how to make a very cute necklace, it also teaches me how to make tassels. This I can use to make so many other things! If I ever find some pom pom trim, I have to make this. 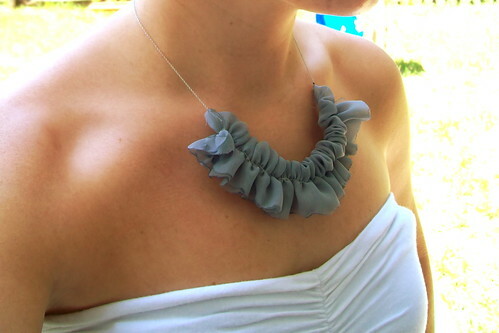 This is also a very creative necklace, mad with washers! There are many, many more lovely DIY necklaces around. If you find any, show them to me! Hi!!! I like this compilation of necklaces :D They are so cute.